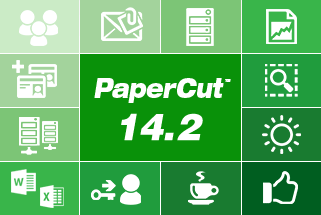 PaperCut is the easy way to automatically monitor and manage printing in your organization, giving you control over your costs and environmental impact. Multiple versions are specifically designed for use in business or education settings. True enterprise-wide license with no limits on the number of servers, workstations, printers, operating systems or domains.